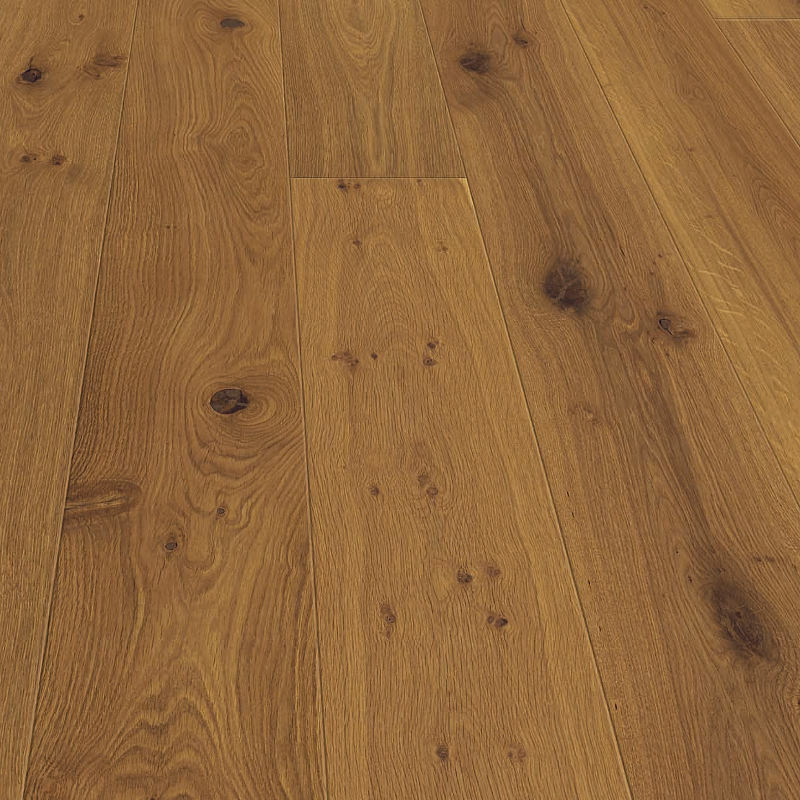 The Art Deco Collection is a new premium range of extra wide plank floors made from the finest quality European Oak. 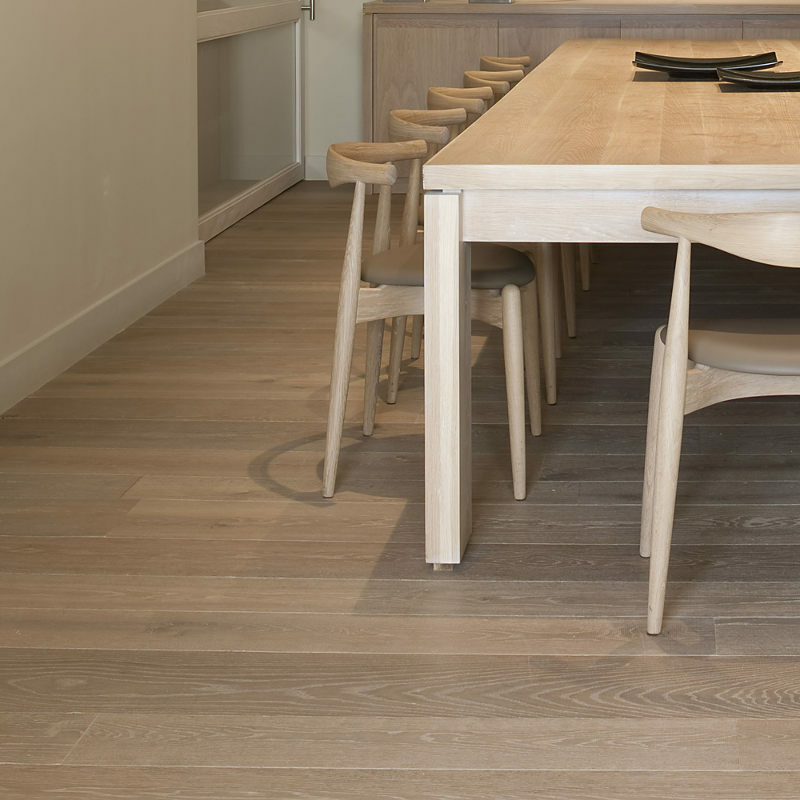 With a board width of 220mm and length of 2200mm long, these boards are generous in their proportion. 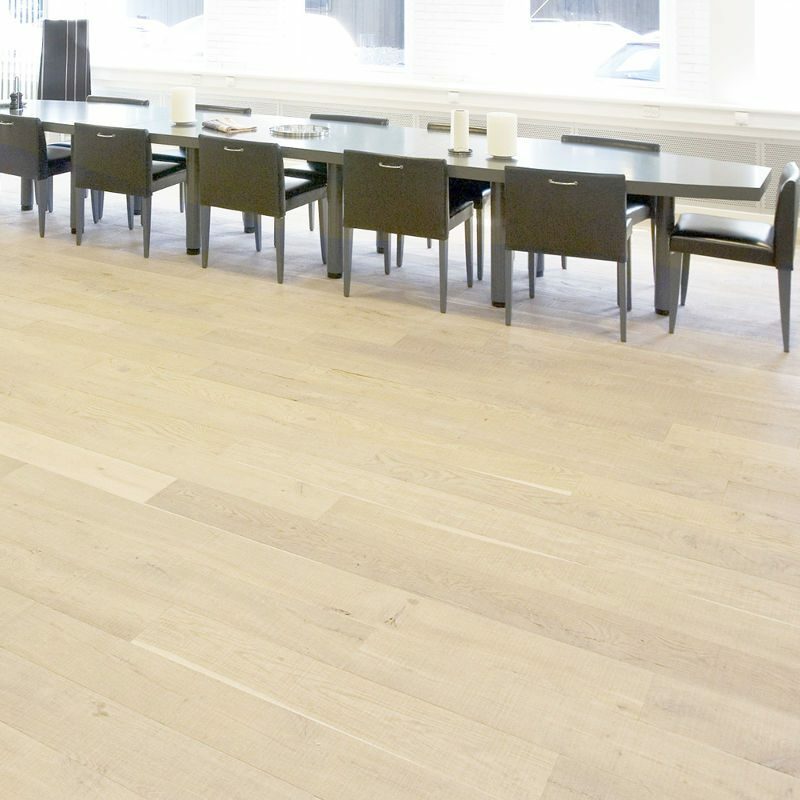 The Art Deco Collection is a new premium range of extra wide plank floors made from the finest quality European Oak. 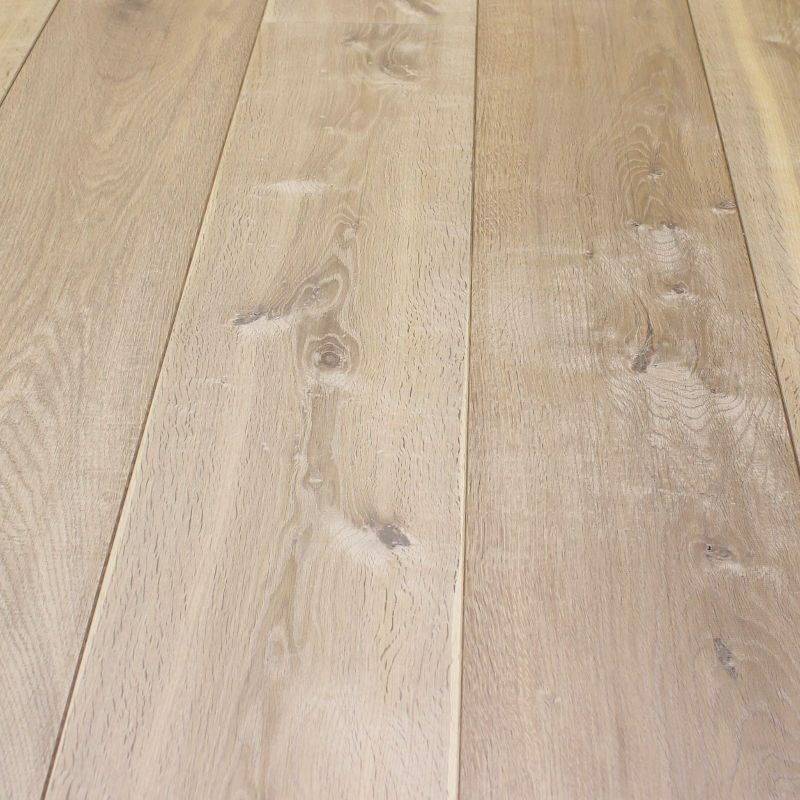 With a board width of 220mm and length of 2200mm long, these boards are generous in their proportion. Art Deco floors feature a high quality grading which adds character and warmth to the floor. Stylish surfaces with oil/wax finishes complete the desirable and on-trend look of these floors.